Every year we hear stories of children whose lives were saved as a result of the swim lessons they received at Aqua-Tots Swim Schools. While every story pulls on our heartstrings and drives our determination, some stories are so heroic, so profound, that they make national news. 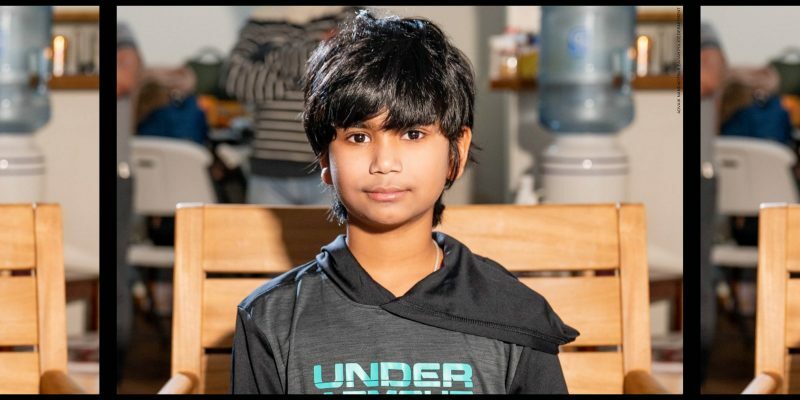 And that is the story of 11-year-old Aqua-Tot, Advaik Nandikotkur, who not only saved a life, but saved the life of a grown man twice his size. Read the full story here. Our passion for swim lessons goes far beyond the importance of teaching swim strokes and breathing techniques. We are determined to offer all people, from babies to 11-year-old heroes to adults, the life saving skills they need to remain safe in and around the water. Enroll your loved ones in year-round swim lessons today!